Often referred to as a power hungry Elder God, Shinnok is most notable for his long-standing feud with Raiden. From a story standpoint alone, it would be interesting to have him available as DLC to reignite that rivalry. Most players are also familiar with Shinnok’s ability to duplicate his opponents’ attacks. This could particularly make him an enticing matchup against Kratos, whose raw brutality can then be easily matched. Known primarily as the deceptive second-in-command of the Black Dragon Clan, Jarek gained most of his combat skills from Kano. 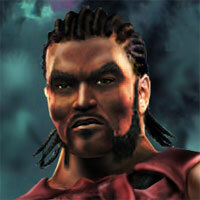 After being introduced in MK 4, he went on to develop feuds with both Sonya Blade and Jax Briggs. 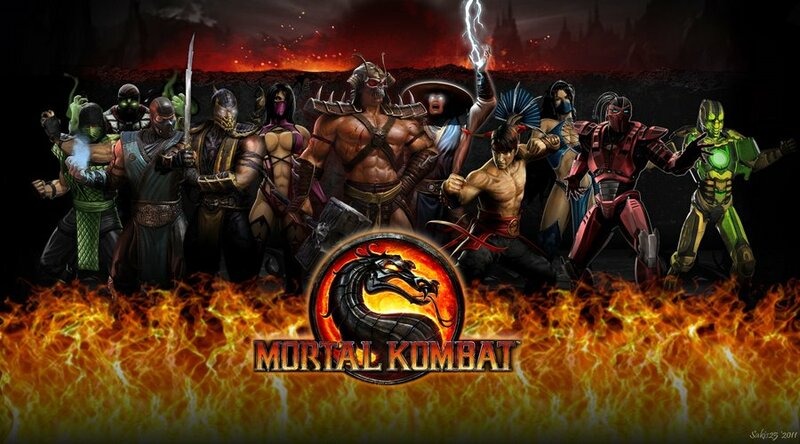 Given that this version of Mortal Kombat includes Team battles, it would seem only fair that Jarek be included to team up with Kano and wreak havoc upon the rest of the roster. A former member of the White Lotus Society and trusted ally of Liu Kang, Kai decided to wander the earth after the events of MK 4. In keeping with the theme of having a diverse cast, it would be engaging to see him return. 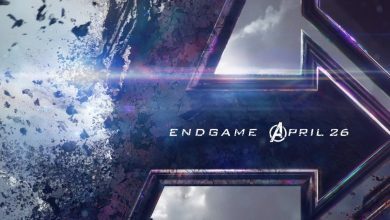 By the same token, there should be some type of betrayal that takes place involving a popular character. 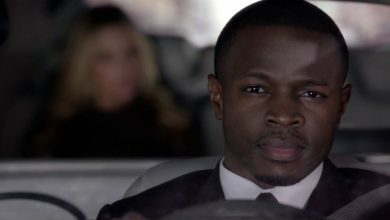 I’m not suggesting that Kia be that character, but if he were that wouldn’t necessarily be a bad thing. Frost or as she has been nicknamed by almost everyone, the female Sub-Zero, is a character Mortal Kombat fans were introduced to during the Deadly Alliance run. 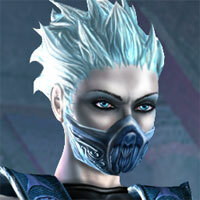 Frost was once a member of the Lin Kuei, and an apprentice to the leader, Sub-Zero. I would like to see her make a return, and hopefully learn more about her history with Sub-Zero. 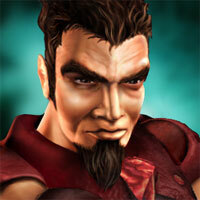 Meat made his first appearance during Mortal Kombat 4, but most people might have seen him first during Armageddon. Meat was initially created as a model, and was left in Mortal Kombat 4 as an easter egg. One of the main reasons I would like to see Meat again is to see him perform a fatality. He has never had his own unique fatality. Make it happen. 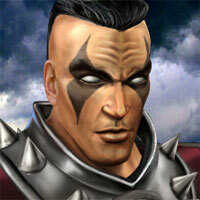 Although he was first introduced in Mortal Kombat 4, Reiko did not stand out as an essential Mortal Kombat character until he returned in 2006’s MK Armageddon. Reiko can best be described as a more agile version of Shao Khan as he adopts the same shoulder barge, briefly wears the same face mask and even he swings the same skull-crushing War Hammer! Don’t let his Robin-like appearance fool you, Reiko ain’t to be f’d with! Yes, I know he’s not a MK character but if PS3 owners get treated to the God Of War, why can’t 360 owners issue Fatalities as Mr. Gears Of War? 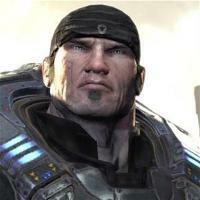 I’m sure Cliffy B wouldn’t mind, especially considering the fact that the game runs on the Unreal 3 Engine. Like Kratos, Marcus would be a perfect fit for MK9. Who wouldn’t want to tear Quan Chi in half with business end of a Lancer, or curb stomp Human Smoke’s stupid face off? 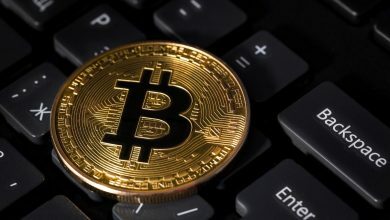 Make it happen Boon!